As a government worker, you probably have never thought of how much it takes government to keep your salary coming monthly. Well, Vice President Yemi Osinbajo wants you to know. According to Osinbajo, the government needs to generate at least 700 billion naira every month to give to the Federation Account Allocation Committee. The sum is shared to the three tiers of government to enable them pay your salary. This also helps the government to meet up with obligations of statutory transfers and debt servicing. Osinbajo said this in Abuja at the opening session of a two-day national workshop on "Alternative Sources Of Revenue Generation For Sustainable Development In States and Local Councils." 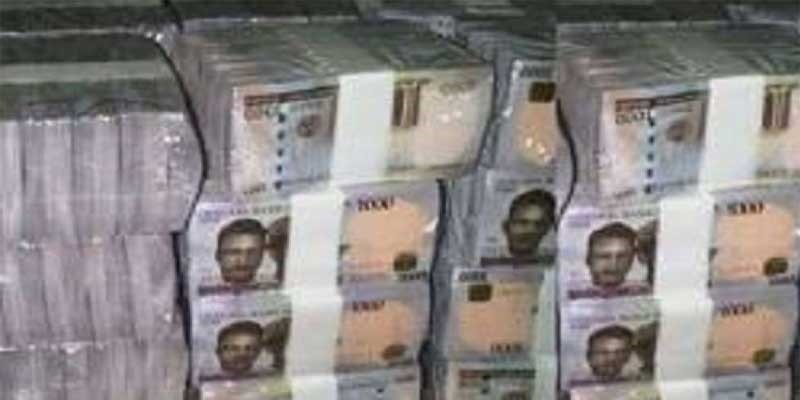 The vice president, who was represented at the event by the Minister of Finance, Kemi Adeosun, said the huge funds required to run the programmes of government have made it compulsory to find other means of earning money. The crux of Osinbajo’s argument is that the trend of states converging monthly for their share of the national cake cannot continue. States must now find other ways to support themselves. Please pass the message on to your governor ooo!